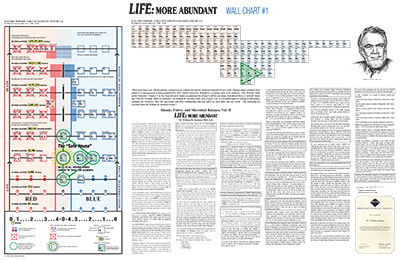 In addition to the 2 book volumes, you also receive these two 34x22 inch wall charts. 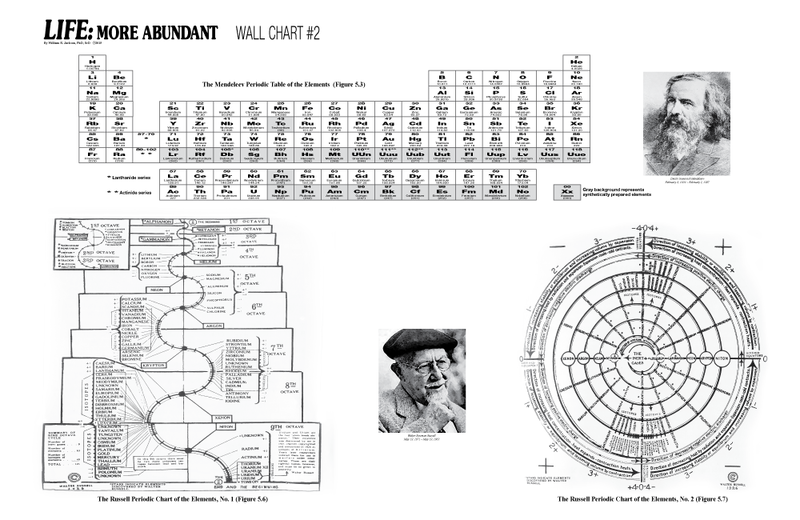 Click image to enlarge. 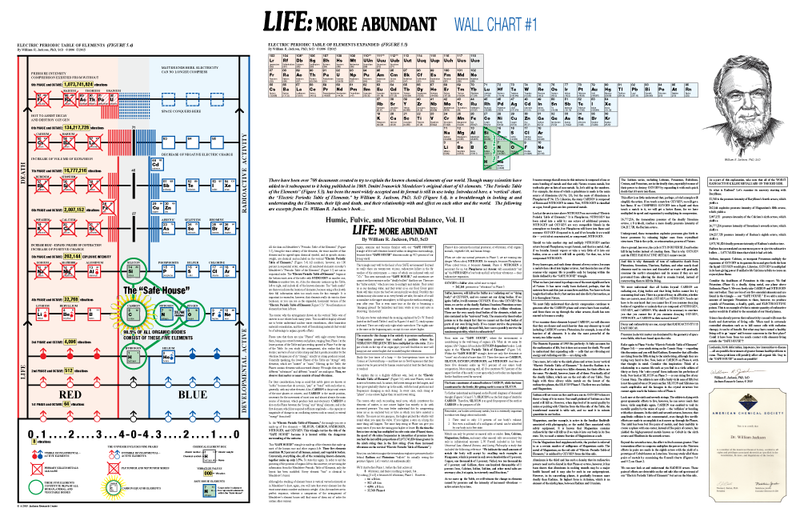 In Dr. Jackson's much-awaited new book, LIFE: More Abundant, he has delved into years and years of research, documentation and field work experience to provide the reader with soilid information on how the chemistry, biology and physics of our world work together to provide a 'Safe House" of five (5) elements that make up 98.5% of all living things in our world. By formulating 8-Octaves of 'vibrtions' of chemical elements, Dr. Jackson reformatted the currently used Table of Elements, into the ELECTRIC PERIODIC TABLE OF ELEMENTS©. 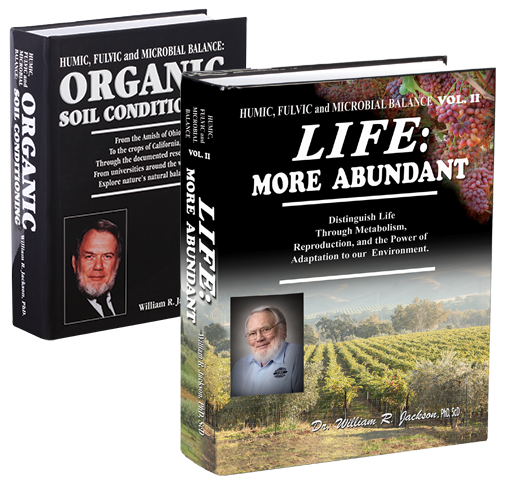 In Volume II in his Humic, Fulvic and Microbial Balance series, Dr. Jackson has once again provided you with the knowledge and insight necessary to help you make decisions on what you must not use and what you should use to preserve and promote healthy life on our plane. 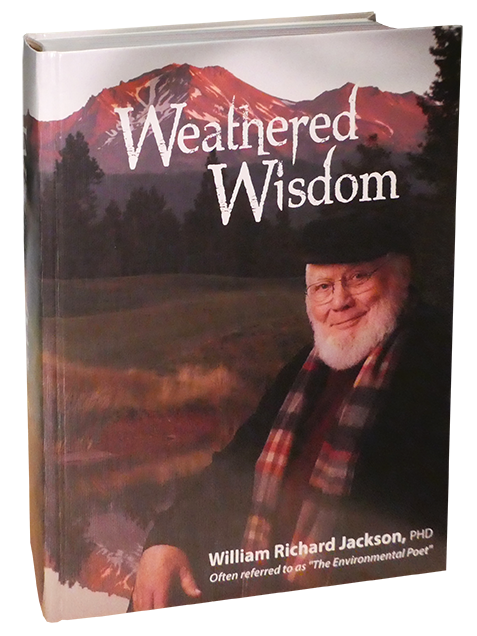 Written with large print, diagrams and graphics - and printed in color, Dr. Jackson again designed his book for learning and enjoyment. 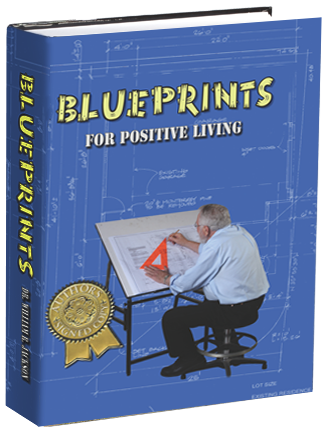 He hopes the reader will highlight and underline text of interest and write notes in the wide margins of all 1,779 pages, with an additional 17 pages for the Table of Contents and 91 pages for the Index. This equals almost 2,000 pages as a foundation for evidence of the importance for all of us to join in the movement of New Voice ~ New Ideas ~ New Direction.